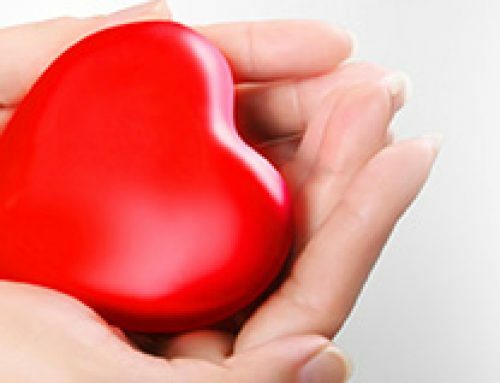 Those who have risk factors for heart disease should promptly consult their doctors on the most appropriate treatment. • chest pain relieved by rest or sublingual nitroglycerin. Atypical angina is defined as having two out of the three characteristics described above. Non-anginal chest pain is defined as having one or none of the characteristics of typical angina. Based on data published in the American Heart Association (AHA) guidelines, the likelihood of finding significant narrowing of the heart arteries (also known as coronary artery disease or CAD) for men with typical angina can range from as low as 30 per cent in those 30 years of age to almost 100 per cent in those who are 65 years of age. • males aged 65 years or more with non-anginal chest pain. For women, the likelihood of CAD can vary widely in those with typical angina symptoms. However, the likelihood of CAD in those with non-anginal chest symptoms is less than 30 per cent. Hence, a male aged 45 years and above who has multiple risk factors (such as high cholesterol, high blood pressure, smoking, diabetes or a family history of CAD), and recurrent exertional chest pain should seek medical advice. For post-menopausal women with multiple risk factors and typical angina, medical advice should similarly be sought. Based on the current AHA guidelines for women suspected of having CAD, the recommended initial test is an exercise treadmill test. However, if the patient is unable to exercise, or the electrical recording of the heart (electrocardiogram or ECG) cannot definitely exclude the presence of CAD, whether male or female, other tests should be considered. Which test is then the most appropriate for those with suspected CAD? 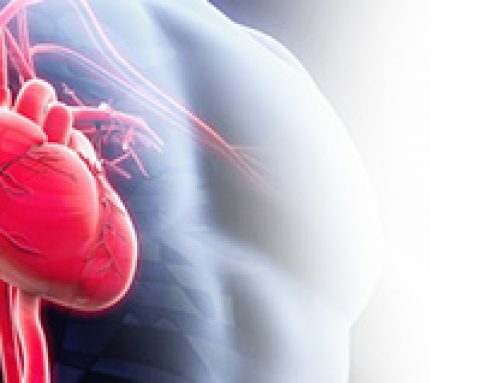 The latest internationally recognised criterion for appropriate use of computed tomography (CT) of the heart arteries, which is supported by major cardiology organisations, considers the use of CT for assessment of CAD for those with chest pain if there are risk factors. If the ECG is not diagnostic or if the patient cannot exercise, it is also considered appropriate to use CT for assessment of chest pain even if the risk for CAD is considered low. Advances in CT technology has made it possible to obtain three dimensional images of the heart arteries in a safe manner within seconds with radiation doses of less than three millisieverts. The latest generation of CT scanners for heart arteries can complete the scan with X-ray radiation doses equivalent to a few chest X-rays. One chest X-ray results in a radiation exposure of about 0.1 millisievert, which is comparable to about 10 days of exposure to natural background radiation. Stress nuclear perfusion scans (Technetium sestamibi, technetium tetrofosmin, thallium), which involve the injection of radioactive isotopes into the body, result in radiation doses of 9-40 millisieverts. Unlike CT where the radiation is a single exposure and limited to the part of the body being scanned, in a nuclear perfusion scan, the radioactive isotope passes through the blood circulation exposing the entire body to radiation and the radiation remains as long as the radioactive isotope is in the body. These scans provide functional information and show areas of the heart muscle which receive insufficient blood flow as a result of a significant narrowing. It will show up as having a lower concentration of isotope as compared to areas which have normal blood flow. As the scan does not allow visualisation of the heart arteries, what it also means is that even if there is severe narrowing of the artery, as long as the affected area of heart muscle receives sufficient collateral flow (cross flow via additional vessels) from other heart arteries, the nuclear perfusion scan result can be normal. Ultrasound scan of the heart (echocardiography) after exercise or while being stimulated with intravenous drugs provides functional information of the heart muscle wall. Areas of the heart muscle which receive insufficient blood flow will show new changes in the heart muscle wherein the affected muscle wall will have reduced contractility compared to normal muscle segments. While it is safe and does not result in any X-ray exposure, the accuracy varies according to the experience of the centre. In making a decision on the choice of tests to evaluate chest pain, from a scientific viewpoint, accuracy, safety and radiation exposure are the most important factors. From an accuracy standpoint, among all the non-invasive tests, CT scan is the most accurate as it is the only non-invasive test other than a magnetic resonance imaging (MRI) scan of the heart arteries that allows direct visualisation of the heart arteries. From a safety perspective, an MRI scan (does not require any injection) is the safest followed by CT and nuclear perfusion scans. Stress echocardiography and exercise treadmill stress test can potentially precipitate a heart attack and/or cause abnormal heart rhythms. From a radiation exposure perspective, treadmill testing, stress echocardiography and MRI do not involve any X-ray radiation. Among the tests that involve exposure to radiation, CT scan of the heart arteries performed in an experienced centre using newer generation scanners results in the lowest radiation exposure. Based on AHA data, likelihood of death within five years if there is narrowing of 50 per cent or more in one, two or three heart arteries is 7 per cent, 12 per cent and 21 per cent respectively. 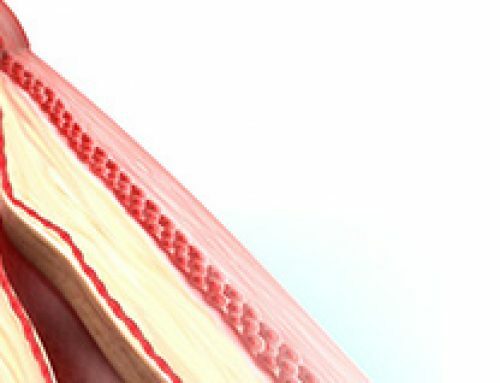 In those with single artery narrowing of 95 per cent or more, if the artery involved is the main central heart artery (left anterior descending artery or LAD), the risk of death doubles to 17 per cent. In those with significant narrowing of all three arteries, if the LAD has a 75 per cent narrowing at the point of diagnosis, there is a one in three chance of death within five years. If the LAD narrowing is 95 per cent or more, then the risk increases to 40 per cent. I am reminded of Mr A, who had significant LAD disease and chose medication over stenting. He subsequently married and had a beautiful child. Unfortunately, with the child barely a year old, he had a massive heart attack and died before reaching the hospital. In the United States, the one-year survival rate of out-of-hospital heart attack is less than 10 per cent. Hence, in general, those with CAD involving the LAD will be better off treated with a procedure to open the heart artery than just medication alone. The need to open the narrowed heart arteries is rarely urgent except in acute heart attacks. However, those with severe narrowing (> 70 per cent) of all three major heart arteries diagnosed on CT scan are considered high risk and have more than 3 per cent annual risk of death or heart attack (based on AHA data). These patients should have their CAD treated early. Mr B had daily exertional chest pain which worsened, resulting in a visit to the emergency department where he was diagnosed to have a heart attack and underwent a procedure to open his heart arteries. 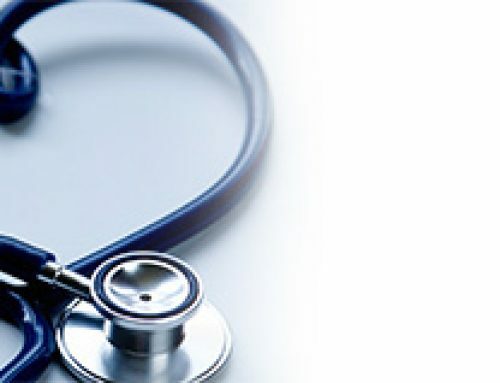 The heart attack resolved with the medication given but after two hours, the doctors were unable to open his three heart arteries, one of which was totally blocked and the other two were more than 90 per cent blocked. He was then given a three-week appointment to see a surgeon for heart artery bypass surgery. Worrying about his daily exertional chest pain and the high risk of sudden death while waiting for the appointment, Mr B decided on a second opinion. This time his blocked arteries were successfully opened with stents, resulting in conversion of his high risk status to a low risk patient. He was discharged with no exertional chest pain and with no need to worry about the risk of sudden death. In summary, one must remember the following. • Do not ignore chest pain if you have risk factors for heart disease. • If your treadmill test is negative but you still have exertional chest pain, you should consider doing a more accurate test to evaluate the chest pain. • Discuss with your physician regarding tests that are most appropriate, keeping in mind that the tests are divided into those that allow visualisation of the heart arteries (MRI and CT) and those that assess functional status (treadmill, echocardiography and nuclear scans). 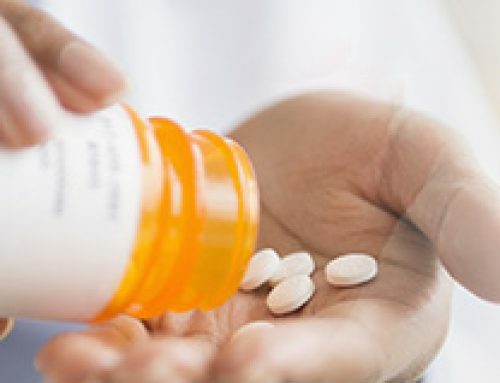 • If there is significant narrowing of the LAD, you must have a discussion with your physician about the pros and cons of all options, and be aware that the guidelines favour procedural treatment over medication. • If you have angina and have severe narrowing (> 70 per cent) of all three major heart arteries, you are considered to be at high risk of heart attack and sudden death and should not delay seeking definitive treatment.